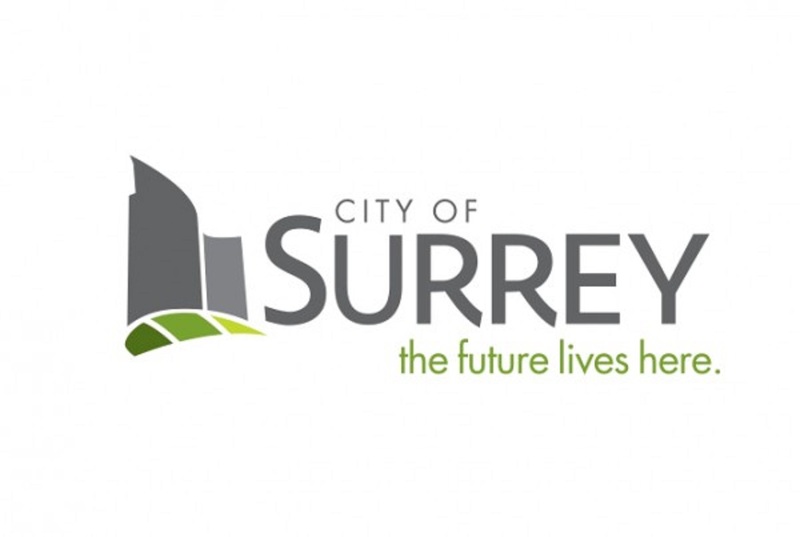 The City of Surrey has been working diligently on the ground to stem the opioid crisis in its neighborhoods. Many different agencies and organizations have been surfacing data to understand how to help, including police, heath regions and emergency services. Surrey Fire Chief Len Garis and his team of first responders were looking for a way to take what they were seeing - rashes of overdoses in short time frames - and understand better how to create an early warning signal for all local authorities to respond with precision. The department knew that when bad or contaminated drugs entered the area, that they were likely to cause an increase in respiratory and or cardiac arrest events - the first symptoms of an opioid overdose. Working with local technology partner Ginqo, the Fire Chief and his team deployed a Qlik Sense app with geoanalytics to map outbreaks. The system enabled the team to conduct real-time surveillance with a significant volume of data to sift through anomalies and non-random signals. Through the system, a report was created to trigger when four cardiac events took place within an hour of each other within one kilometer. The Qlik system would then proactively send email alert messages to all the local key stakeholders, including police, heath region officials. Once the alerting system was in place, the department’s understanding of the epidemic was deepened by analyzing rates of overdoses over the last three years. The data showed that although overdoes were trending down, deaths rates remain on the rise, showing the crisis was still going unabated. With this new level of insight, the department theorized the lower overdoes rate could be a result of the population more commonly using Naloxone to head off overdoses. Based on this theory, Chief Garis is engaging in a partnership with Statistics Canada to undertake a waste water analysis using spectrograph technology. Through this analysis it can be determined what dosage of drugs are being consumed in various neighborhoods. This analysis will enable the Surrey Fire Department to engage with additional agencies and organizations to recommend microtargeted proactive treatment programs based on specific drug profiles within discreet neighborhoods. Eventually Chief Garis hopes to bring in even more data into the Qlik system, tying local and province level data from treatment and mental health facilities to track progress and further program and policy improvement needs. How Qlik is helping The City of Surrey work diligently on the ground to stem the opioid crisis in its neighborhoods. ?